To be successful in your farming business you need your farming machines to be powerful, easy to use and capable of performing at their best in the toughest conditions. 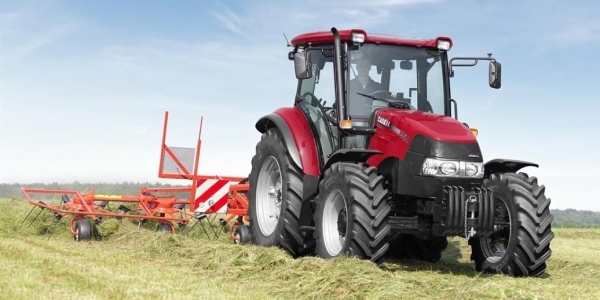 You need tractor technologies that cut your fuel consumption and operating costs. You need to work fast and efficiently. Case IH tractors help you meet these demands with innovative Case tractor technologies created from listening to what producers want.